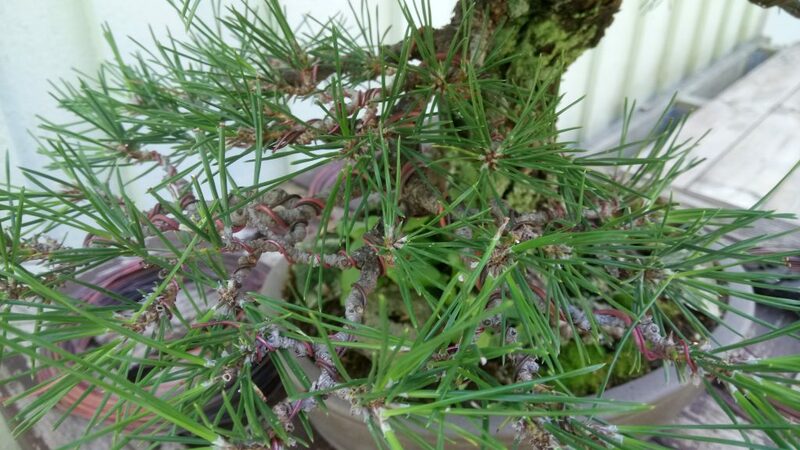 I repotted it in spring of 2018 into it´s old container and let it grow freely after that, fertilizing every 4 weeks with an organic fertilizer. 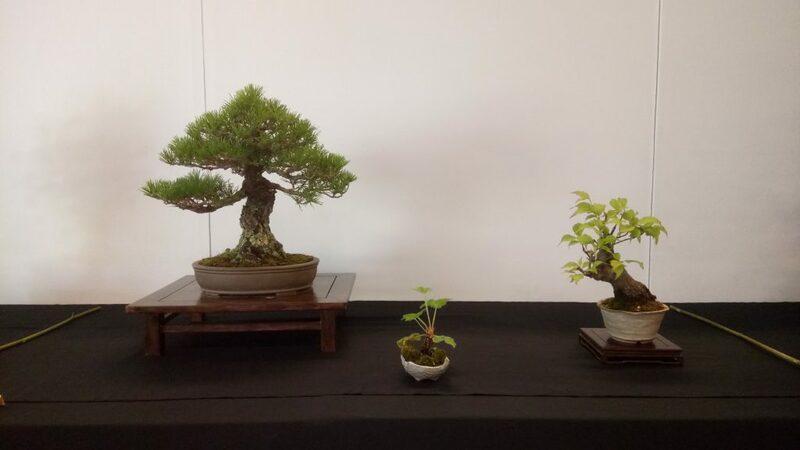 In May that year we held our annual meeting and I decided to exhibit the tree with a Prunus Mume as a companion plant. 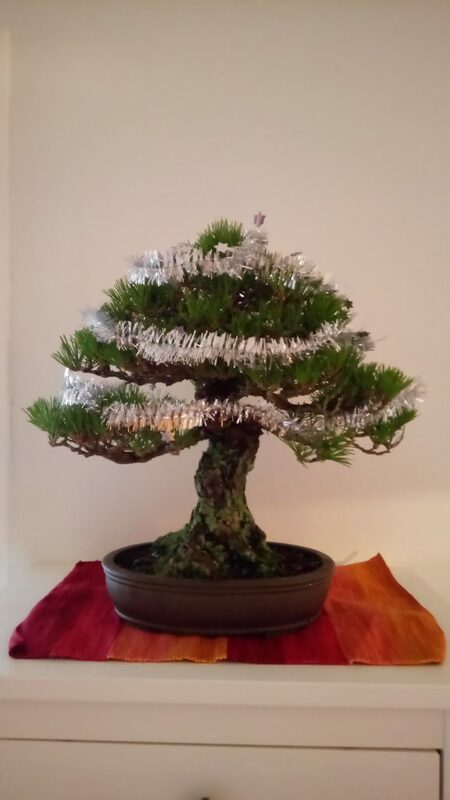 The tree won best conifer, and although I hadn´t done much work with it, it was still nice to be acknowledge. 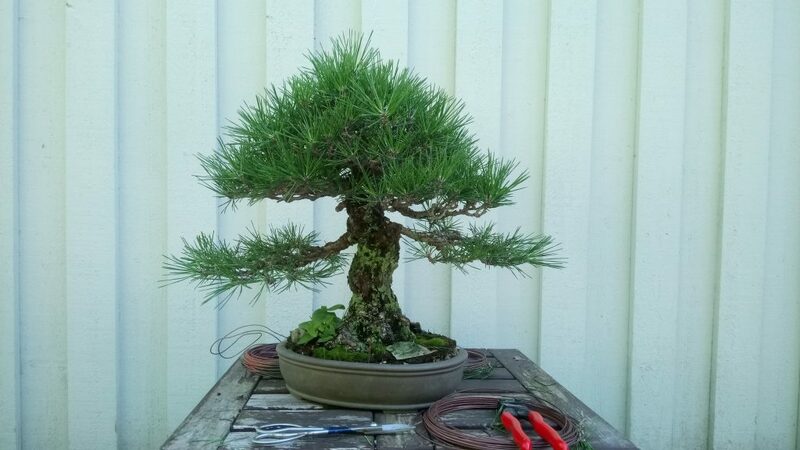 As the tree was a little weak from repotting i never decandled the tree during summer but just let it grow. And as the winter arrived it was time to refine it´s structure. Out comes the wire and siscors. Still have to finish the apex, will post pictures of the finished product soon. Next year will be a good year for this tree as it will fill in a little. The plan is to fertilize well an decandle this coming summer.